The value on the card is exchangeable for services &/or merchandise in the practice and subject to merchant discretion and will not be refunded or redeemed for cash. This card is redeemable for services &/or merchandise at participating practices only, subject to merchant discretion. No rewards will be earned on treatment carried out by our specialist service providers i.e. Orthodontist, Periodontist , Maxillo-Facial Surgeon or Prosthodontist. 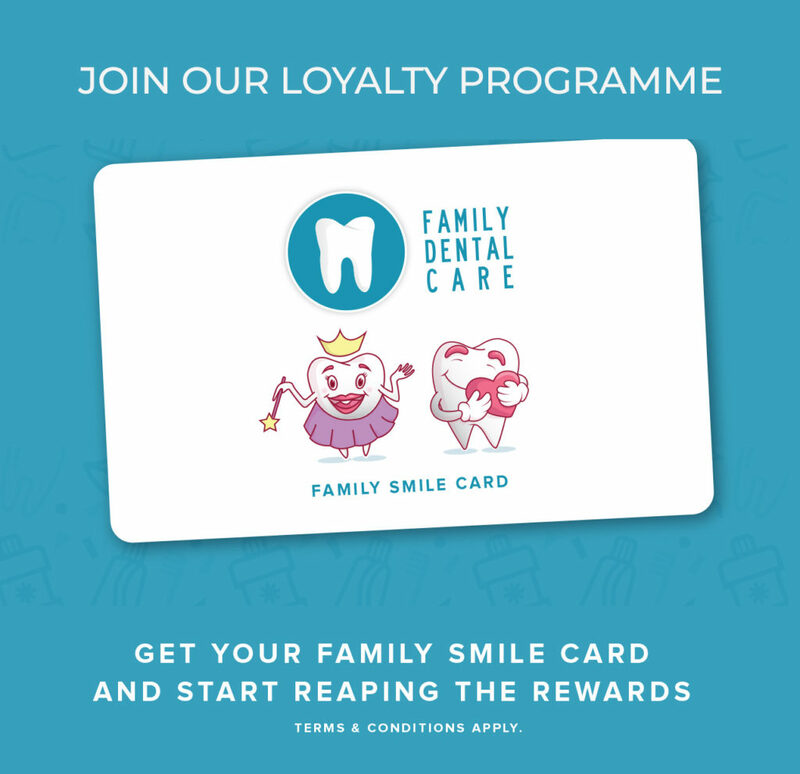 Rewards can also be redeemed for dental products sold within the practices eg. Toothbrushes, toothpaste, floss , etc.